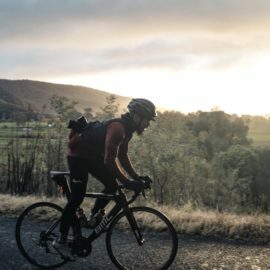 Whether simply switching off from technology or getting adventurous in the outdoors, it's time to unplug and unwind in Tallangatta, Corryong and beyond. 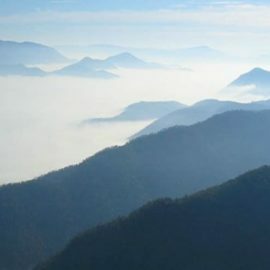 Not just a place of inspiring scenery, this is a land of adventure, engaging characters and charming villages. 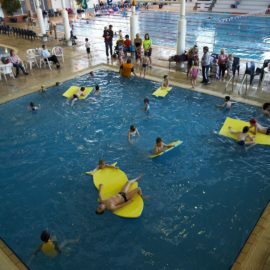 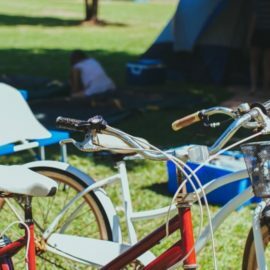 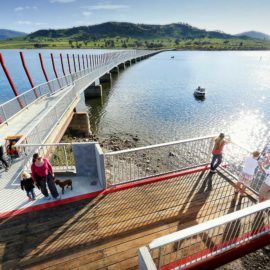 Accommodation ranges from the spectacularly located Upper Murray Resort, through to family-friendly caravan parks, offering access to pristine rivers, lakes, deep valleys and forested areas to explore. 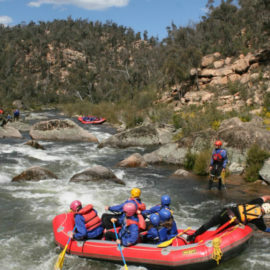 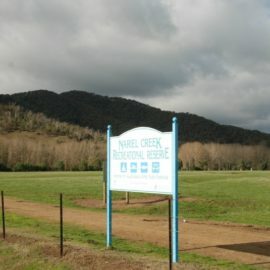 Angling, cycling, 4WD experiences and bushwalking are popular activities. 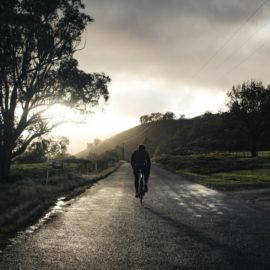 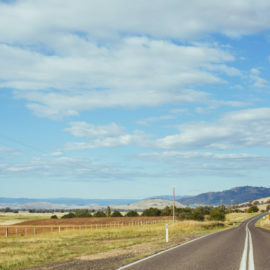 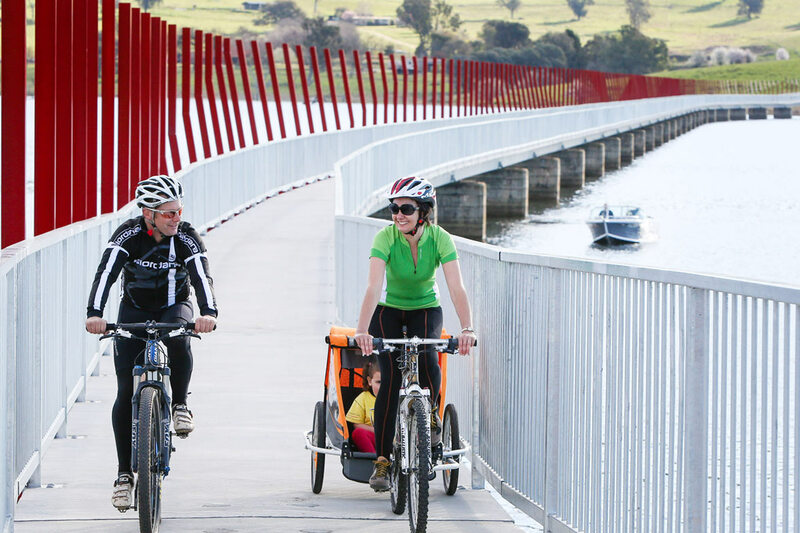  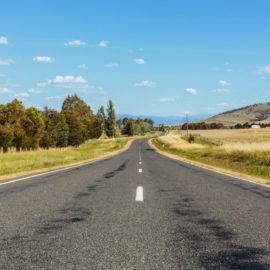 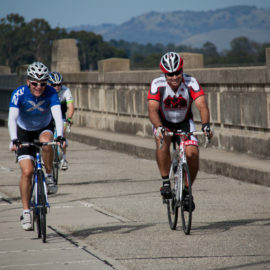 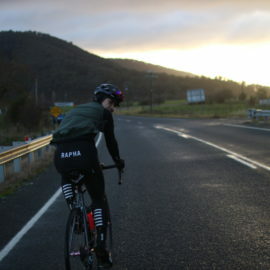 From pleasant rides through rolling countryside, to more more challenging 104km loop that takes you around Lake Hume, take your time to explore this pristine part of Victoria's High Country.